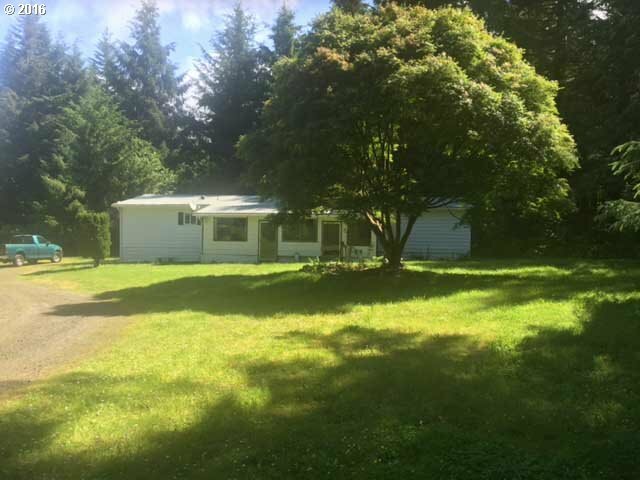 Summer-Surprise; Fixer-Upper on beautiful acreage! 1979 manufactured home. 1152 sg ft, 3 bedroom, 2 bath, two covered porches and large out-building; needing skillful attention and care. Here is a south of bridge location with almost four beautiful acres; level home site and wooded surroundings. Make this fixer your beautiful, private and serene new home in the country.